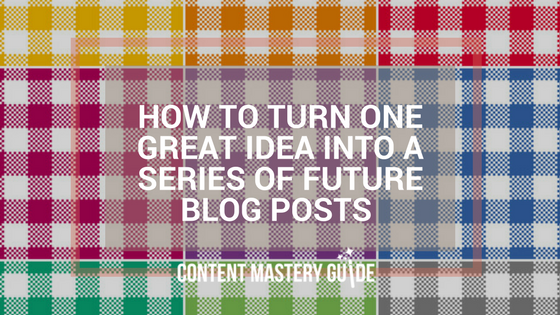 Why stop at one post when you’ve found a juicy topic that could help your ideal clients in multiple ways? Use these tips to write a blog post series. 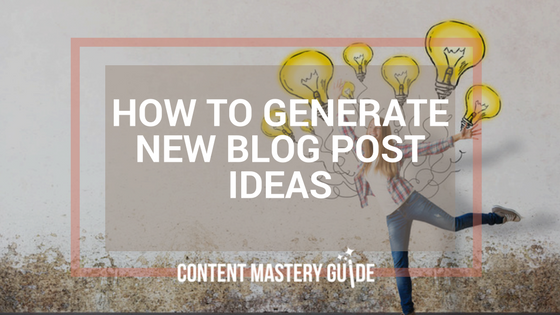 Apply these steps for a constantly flowing stream of new blog post ideas to help you create valuable content that attracts new clients. Starting a wellness blog or trying to keep one going? 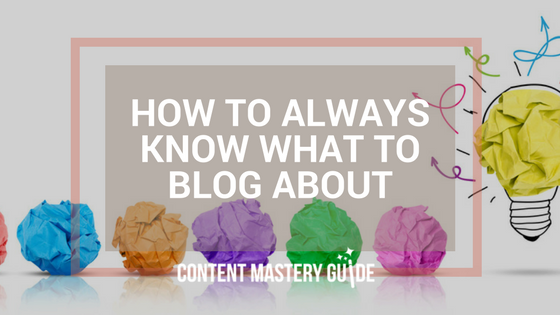 This tutorial about blog categories will help you always know what to blog about. Only your perfect clients will resonate with your message and how you write it. 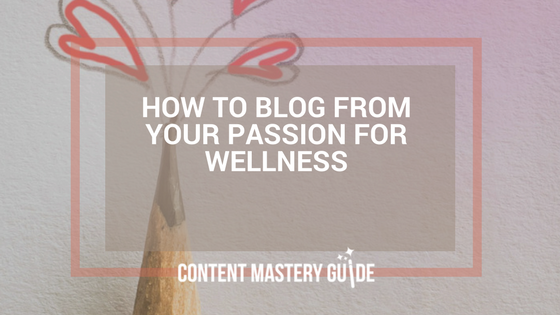 Does your passion shine through in your wellness blogging?